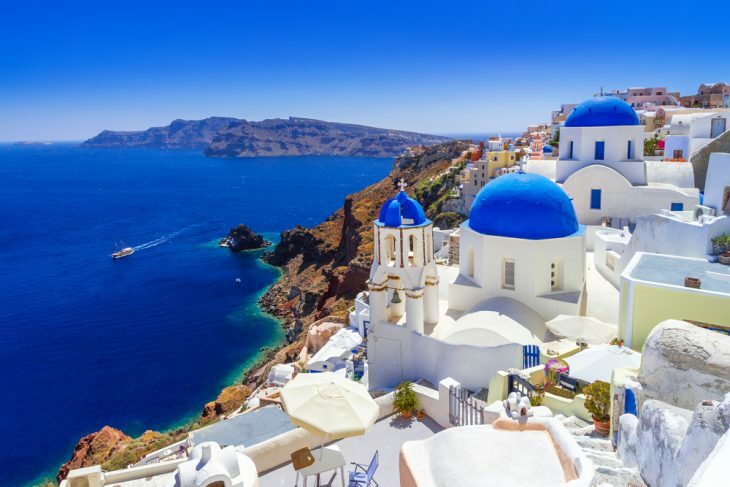 Australia has finalized a Work and Holiday Visa agreement with Greece. This will allow more young Australians to work and study in Greece. The new Work and Holiday Visa agreement with Greece has been in the works since 2014. It will finally come into effect from 1st July 2019. The new Visa agreement will have an annual cap of 500 visa places for Australian and Greek citizens. Applicants should be within the age group of 18 to 30 years. Applicants will be able to live in Australia for up to 12 months under the Subclass 462 Visa. Teren Quick, Foreign Minister of Greece, recently visited Australia. The Work and Holiday Visa agreement between Australia and Greece was signed during his visit. David Coleman, Immigration Minister, said that Australia and Greece share a great friendship, as quoted by SBS News. Greece had shown great interest in participating in the Work and Holiday Program. The new Visa agreement will facilitate more cultural exchange between the two countries. It will also provide more opportunities for work. The Scott Morrison led Govt. is committed to the Work and Holiday Program. The program has been instrumental in providing farmers and regional employers access to more workers. Besides Greece, Melbourne houses the largest Greek population in the world. Greek nationals would be able to apply for a Work and Holiday Visa for a second time too. However, they would need to have performed specific work in the regional areas of Australia. Greek applicants, who complete 6 months of work in regional areas may be eligible to apply the Visa for a third time too. Including Greece, Australia now has partnered with 43 countries across the world for the Work and Holiday Program.